The Car Enthusiast Group will meet on Tuesday 24th July at 10am in the car park of The Blacksmith’s Arms Rothwell LN7 6AZ. We will then drive over to The Old Tile Works in Barton-upon-Humber. 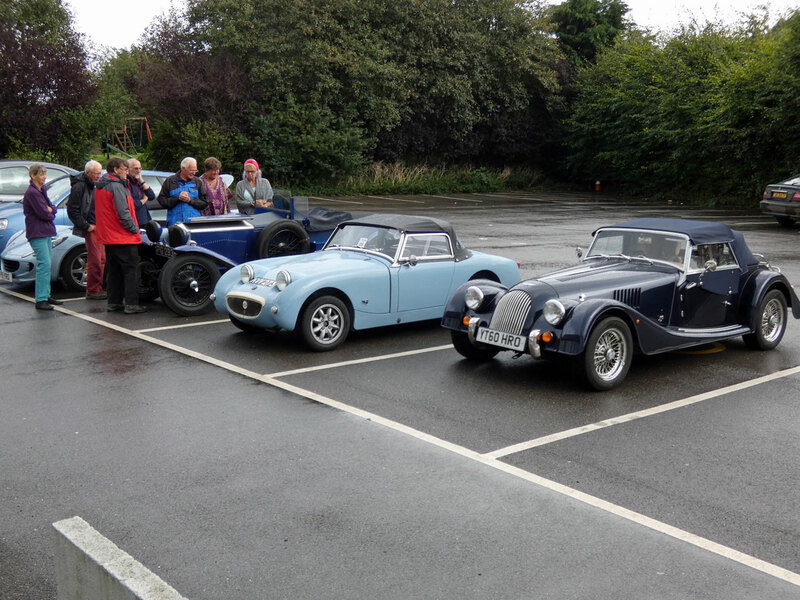 Anyone with an interest in cars is welcome to join us but please contact Steve McCarthy (steve@pigyard.com) so that you can be informed once the route has been finalised.